keeps changing the vaping experience! adjusted freely by turning the ring at the base of atomizer. proof e-liquid slot can significantly solve leaking problem. output power: Although Priv M17 is not a big mod, it is very powerful. 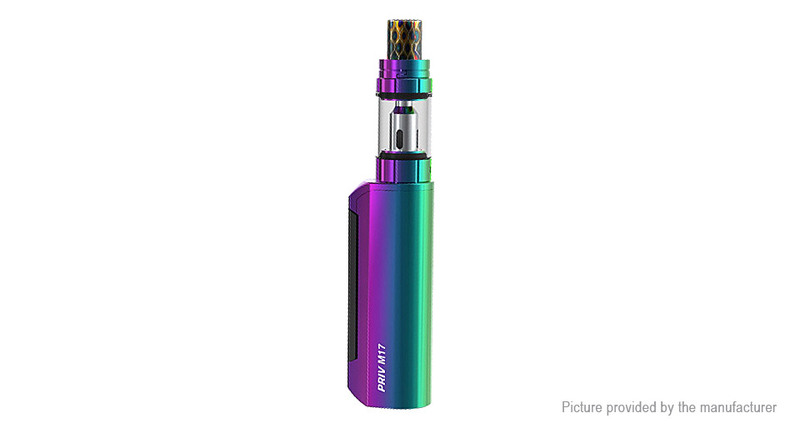 1200mAh battery capacity: Priv M17 has built-in 1200mAh battery, which can provide you with long vaping time. can operate in a more convenient way. Multiple protections: Priv M17 provides multiple protections to avoid potential risks. Priv M17 provides multiple protections to avoid potential risks. its built-in battery , there&apos;s no need to replace battery frequently.